Finland’s history is all about men. As are all its national symbols. 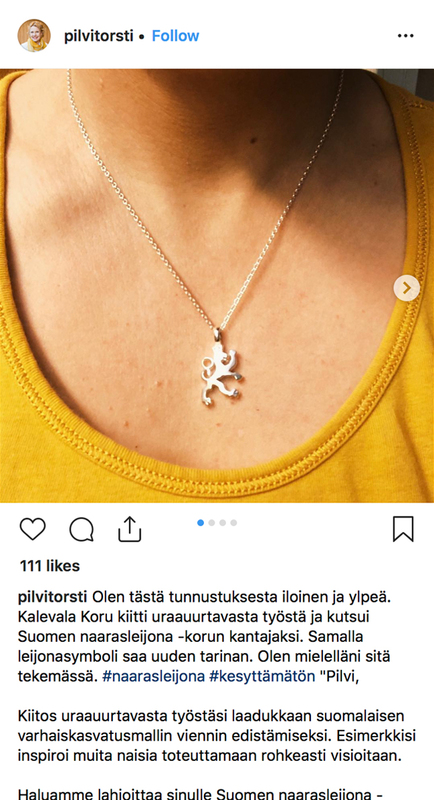 Kalevala Jewelry wanted to give for women their hard-earned part in Finnish history. They redesigned the most iconic Finnish symbol: The male lion. The legendary symbol which has also become synonymous with toxic masculinity. The Lion was turned into a beautiful Lioness of Finland - a pacifistic and feminine celebration of Finnish womanhood. 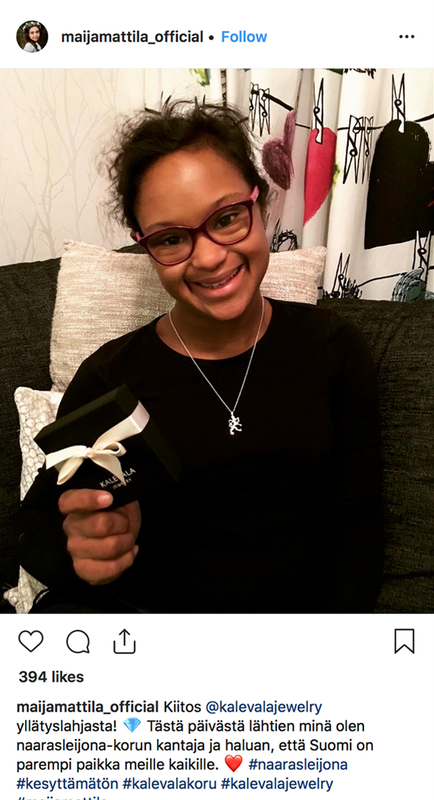 The jewelry was introduced to the world by the singer Alma in a social media campaign film and sent as a gift to selected influencers. The launch film reached 2.3 million people with a media budget of €10,000. 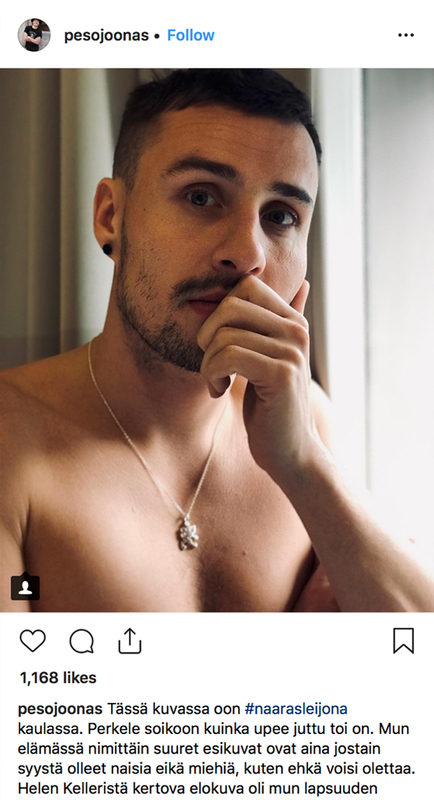 The Lioness jewelry was included in numerous influencer posts, reaching approximately 400,000 followers, and in dozens of posts by consumers. It also attracted the attention of ten media outlets, and it was seen being worn by choreographer Sonya Lindfors at the Independence Day Ball at the Presidential Palace. Total reach of the campaign was 4.8 million – Finland’s population is 5.5 million. It is not just a piece of jewelry – it’s a seed of a revolution.